Links to variety of screen production and postproduction work. Gone in 360 Seconds (2016). Virtual Reality Film. Director. Sound recordist. Inside the Dome (2015). 3D Stereoscopic Film. Cinematographer. Off The Map (2015). Director, co-writer, co-producer, cinematographer. Fading Lights (Major exhibition: 2015). Co-creator. Excursion (2014). Director, co-writer, co-producer, cinematographer. Gone in 360 Seconds: VR compositing, colour grading. Double Cross (2011). Editor, visual effects compositing. (Also Director). It’s been a highly productive year for me, so as the curtain comes down on 2012 I’d like to share some great things that have happened to me this year. In November I was confirmed as Dr Stuart Bender for my Ph.D research at Murdoch University. This is extremely satisfying to me, and I want to thank my supervisor Mick Broderick for his support throughout the research. 2. First book coming out! I’m proud to announce that my first book is being published early in 2013 through Cambridge Scholars Publishing in the UK. This book is titled Film Style and the World War II Combat Film. 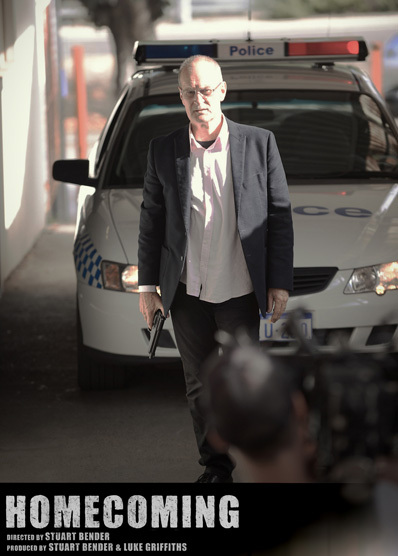 It addresses significant aspects of the aesthetic of these films including handheld cinematography, the editing style of battlefield killings, bodily performance of death and immersive sound design. This is very exciting for me and I’ll provide ordering information etc as soon as it hits international and online book stores. I have a number of people to thank for the help organising the research of this book, including Dale Dye, Pedro Loureiro, Stephen Prince, Jim Overman, Lawrence Suid and Noel King. Click HERE for a direct link to my article. Click HERE for a link to the entire journal’s contents. 4. Exciting new film about diamond smuggling! 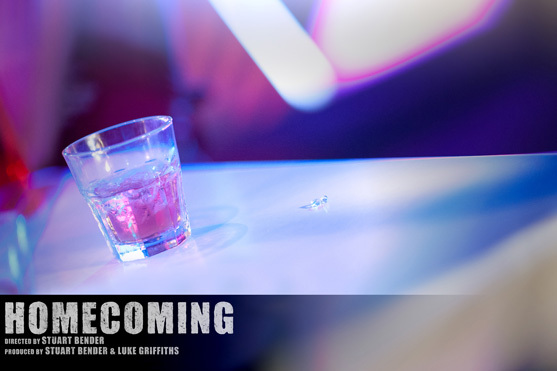 I produced and directed an exciting new film called Homecoming, which exposes the human cost of the underworld of international diamond smuggling. This is an impressive step up from everything I’ve created before and I can’t wait to share it with you early in 2013. It is co-produced with Luke Griffiths, and features a superb script from my American colleague J. Rocky Colavito. I’m completely proud of this piece of work. Feel free to enjoy these behind the scenes teaser photographs, shot by the fantastic Perth photographers Alex Howell and Rob Securo. 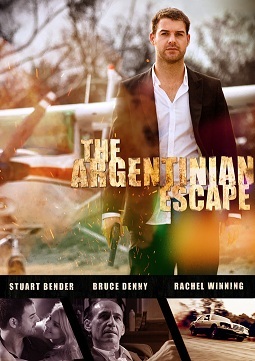 My action/adventure film The Argentinian Escape screened to a crowded cinema here in Perth in May. 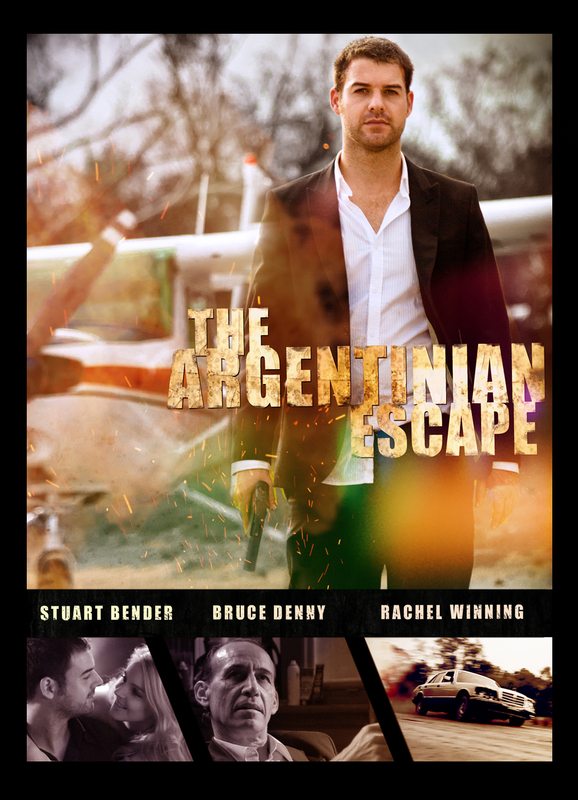 The film was also a success internationally, being nominated for 2 awards at the AOF Festival in California in August. 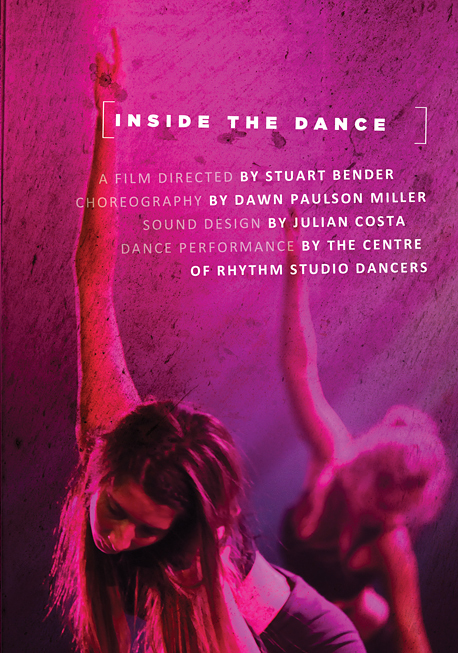 Finally, I also directed my personal favourite film which is an experimental work called Inside the Dance. This film enabled me to really push my filmmaking skills in a totally new direction. I’m extremely proud of this work created with a superb choreographer and group of dancers, as well as an excellent lighting technician, sound designer, and two other highly skilled cameramen. Next year looks great so far; with a feature film in pre-production and a lot of other exciting developments! Enjoy your new year celebrations, everybody! G’day. I’m currently in production of a new short film which is a crime-thriller about diamond smuggling. More details as the film gets finished. In the mean-time, thank you to everybody who rolled up to support the March premiere of “The Argentinian Escape” and “Inside the Dance”! 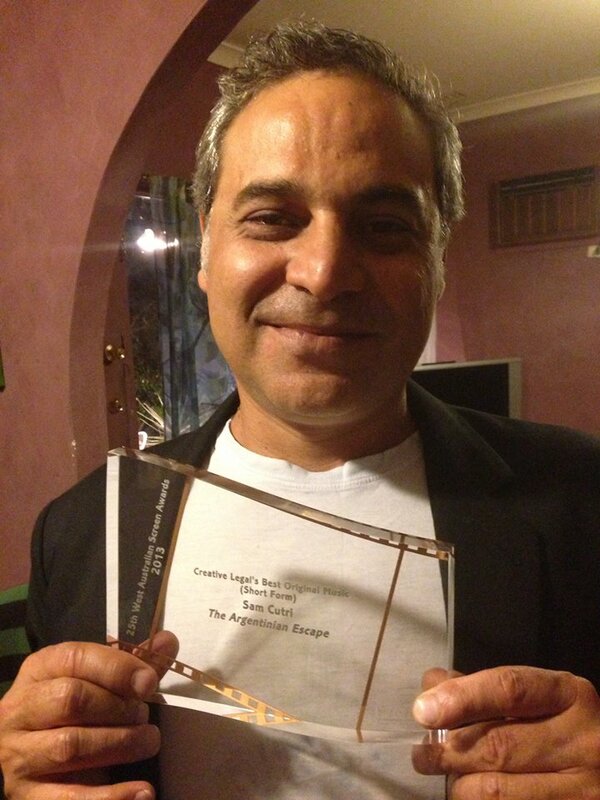 I hope these films will prove as successful internationally as the award nominated “Double Cross” in 2011! The Perth premiere of this action/adventure film will be on THURSDAY MARCH 8th 2012! Ticket information right here! 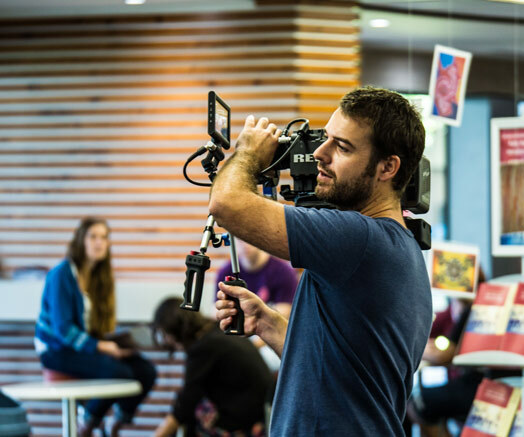 Film enthusiasts can see some amazing behind the scenes teasers by clicking here.